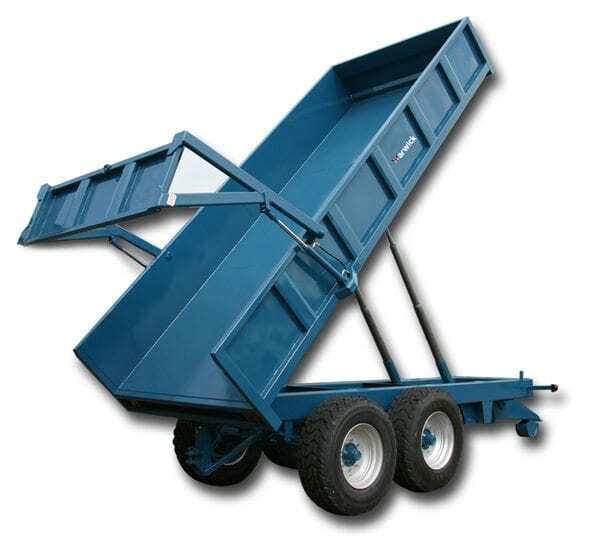 Warwick Trailers supply trailers to agricultural customers in the UK and overseas. With over 60 years experience they supply a wide range of trailers suitable for all uses, all manufactured at their new factory in Southampton. All trailers come with a full 24 month structural guarantee and 12 month parts guarantee. The new 555 trailer has been seen in the field most recently, supporting C&O’s demonstrations of the Massey Ferguson IDEAL combine harvester. Warwick have a great reputation for building a range of quality trailer, supported by a 24 month structural guarantee and 12 month parts guarantee. If you are after something a bit different Warwick have a reputation for their bespoke trailers, designed according to customer specifications and requirements. Download the latest brochure from Warwick Trailers.